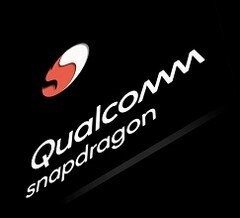 The chip currently known as the Snapdragon 6150, which could be the 675's successor, has appeared on Geekbench incorporated into an unnamed reference device. It is an octa-core chip, as expected, and runs at 1.8GHz. The 6150 posted a single-core score of over 2500 and a multi-core score of over 5400. Qualcomm's Snapdragon 6150 and 7150 are chips rumored to be released soon as the next-in-line alternatives to the new flagship processor, the 855. They are reportedly intended to be included in the next generation of mid-range and upper-mid-range mobile devices. One of these, the 6150, has recently surfaced on Geekbench to post scores in an unknown (probably reference) Android phone. The 6150 may represent a considerable step up for what can be called a mid-tier phone in 2019. 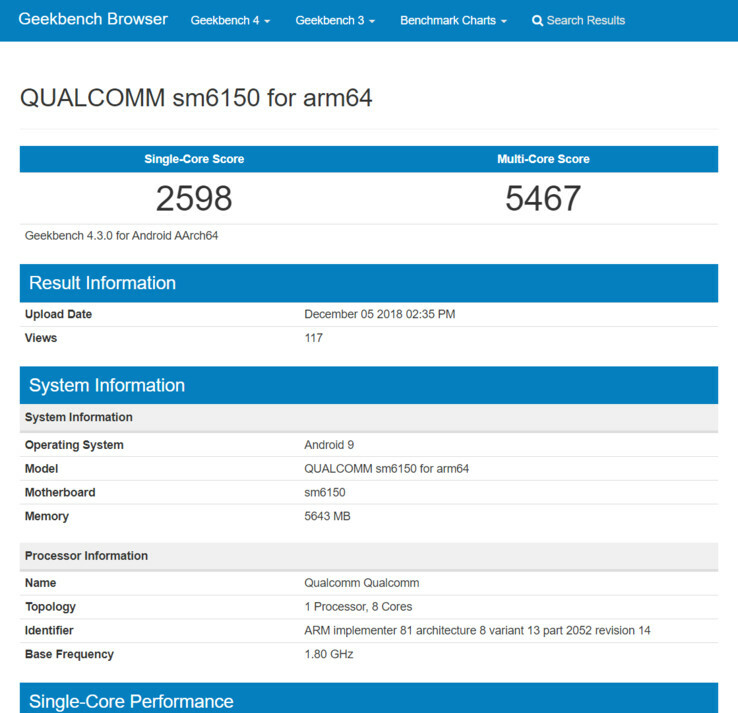 Its Geekbench 4 results clearly show it can run Android Pie (9.0) and support 6GB of RAM. The chip used these specs to post a single-core score of 2598 and a multi-core score of over 5467. The chip was shown to have eight cores, as expected from earlier reports. In addition, the 6150 has been associated with test set-ups that contain a full-HD (2160x1080) screen, dual rear camera modules that could be rated for up to 13 MP and a selfie camera of up to 20 MP front. It should be noted that the chip alluded to in this benchmark test could bear a different name, in line with the new Snapdragon naming convention. This new system may turn the Snapdragon 6150 into the 685 on release.